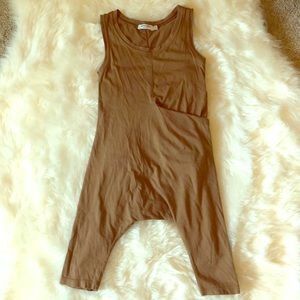 EUC Small Sadie & Sage Rust Pocketed Jumpsuit! EUC 3 Kavio! 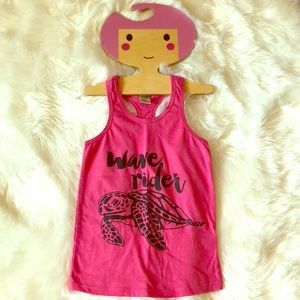 Tribe is Alive Wave Rider Tank! 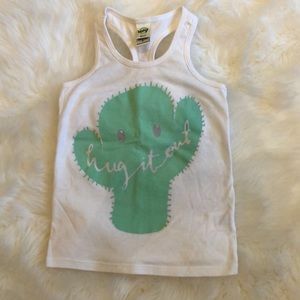 VGUC size 3 Tribe is Alive Hug it Out Tank! 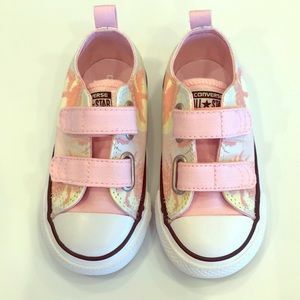 NWOT size 7 Neon Palm Tree Velcro Converse! 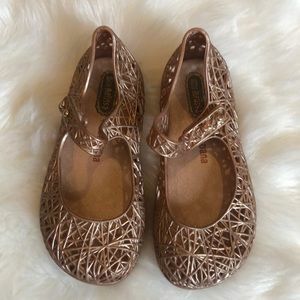 VGUC size 8 Rose Gold Zig Zag Min Melissa Flats! 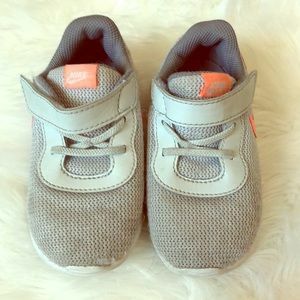 GUC size 7 Unisex Grey Toddler Nike’s! 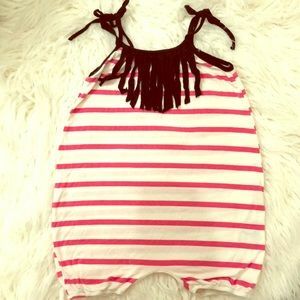 EUC 3T Gap Creamy Coral Peasant Top! 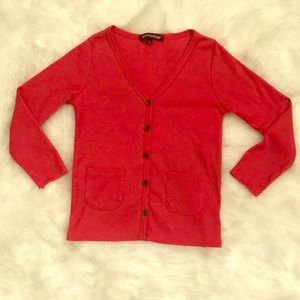 NWOT size 4 Beau Hudson Watermelon Cardigan! 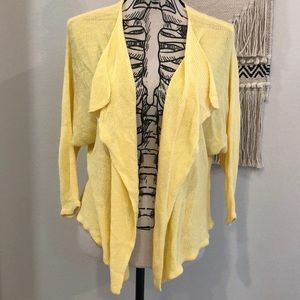 NWT 9/10 Years Zara Fancy Yellow Knit Cardigan! 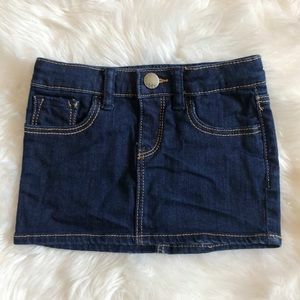 EUC 2/3 Zara BabyGirl Navy Embroidered Top w/ bow! 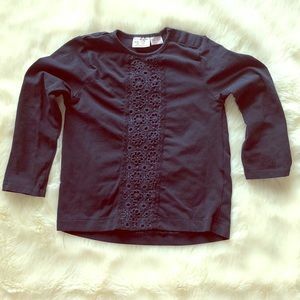 EUC 2/3 Navy Embroidered Zara BabyGirl L/S tee! 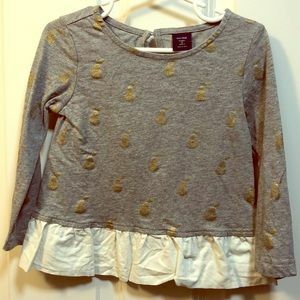 EUC 3T Gap Grey w/ Gold Pears Ruffle Top! 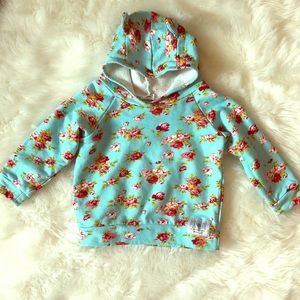 VGUC 3/4T Purl Lamb Aqua Floral Hooded Sweatshirt! 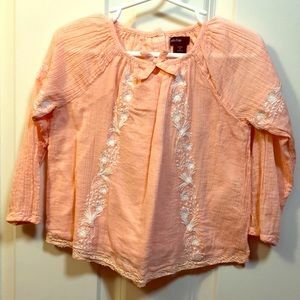 EUC 2 Years Gap Coral Frost Peplum Tunic! 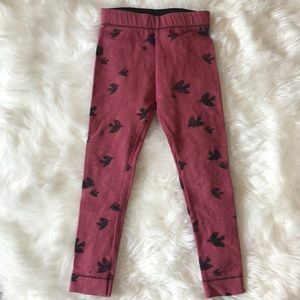 VGUC size 6 Zara Girls Burgundy Bird Leggings! 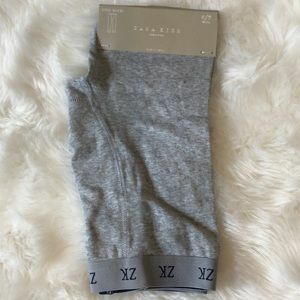 NWT 6/7 Zara Kids Grey Long Boxer Longjohns! 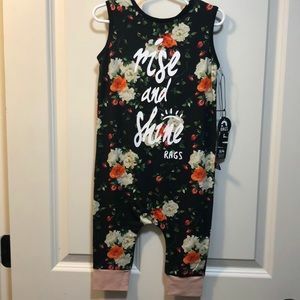 EUC 2/3 Zara BabyGirl Quote Fleece Leggings! 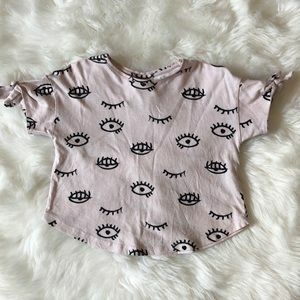 Current 5/6T Rags to Raches for sale! 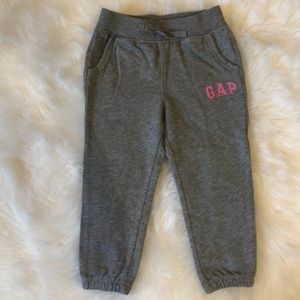 EUC 2 Years Gap Heather Grey Jogger Sweatpants! 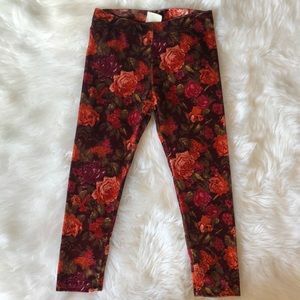 EUC size 5 Zara Burgundy Floral Velvet Leggings! 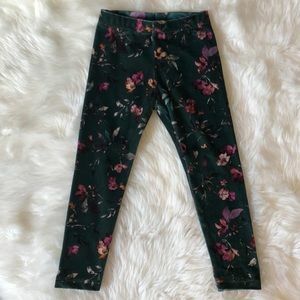 EUC size 5 Zara Dark Green Floral Velvet Leggings! 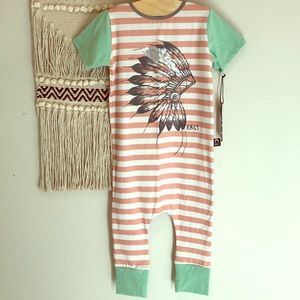 EUC 2/3 MIMOBEE Army Tan/Olive Unisex Romper! 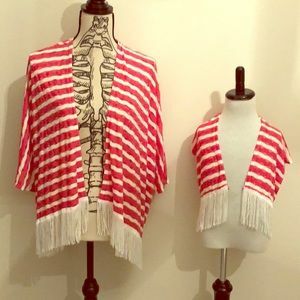 NWT 3/4T Unisex Striped Native Rags to Raches! 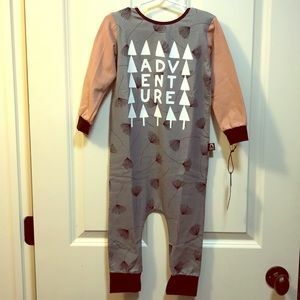 NWT 3/4T Dandelion Adventure Rags to Raches! 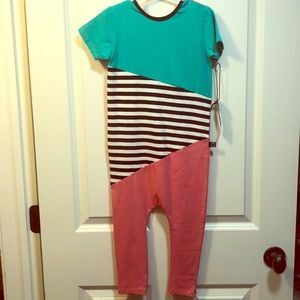 NWT 3/4T Solid/Stripe Colorblock Rags to Raches! 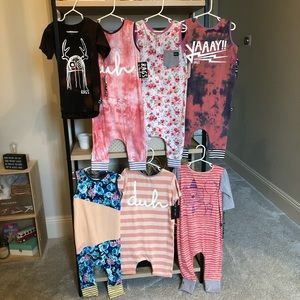 NWT 3/4T Black Neon Floral Trinny Rags to Raches! 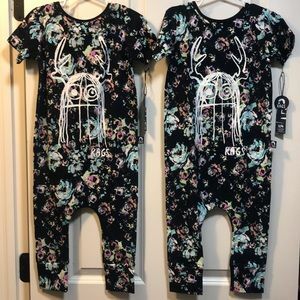 NWT 3/4T Fall Floral Daisy Rags to Raches! 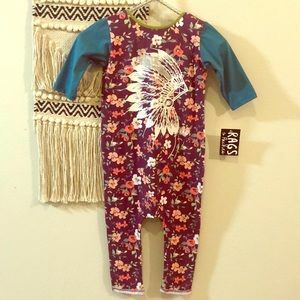 NWT 3/4T HTF Purple Native Rags to Raches! 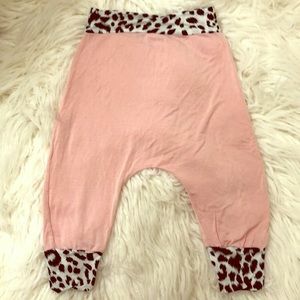 NWT 18-24m June Park Light Pink Cotton Bloomers! 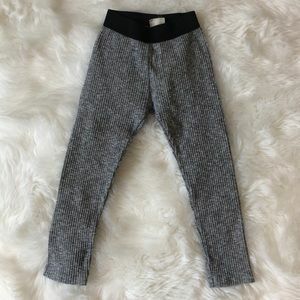 EUC size 6 Zara Girls Grey Ribbed Leggings! 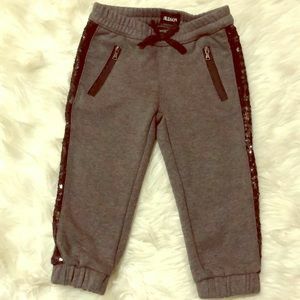 EUC 2T Girls Hudson Jogger Sweatpants! 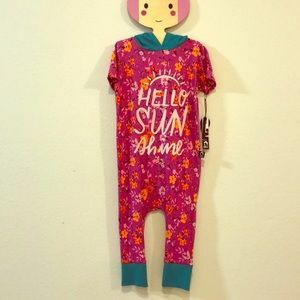 NWT 3/4T Hooded Hello Sunshine Rags to Raches! 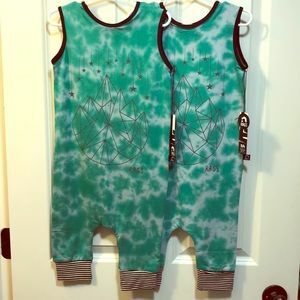 NWT 3/4T Green Tie Dye Geostar Rags to Raches! 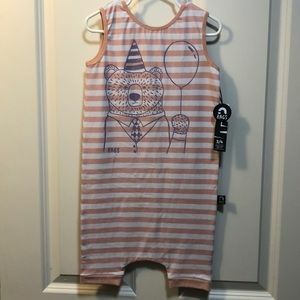 NWT 3/4T Pink Striped Party Bear Rags to Raches! EUC 3T Splendid Black Marle Motorcycle Jacket! 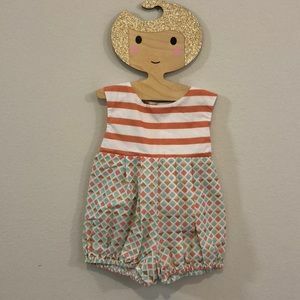 EUC 4T Lulu Bunny Seaside Sunset Amelia Bubble! 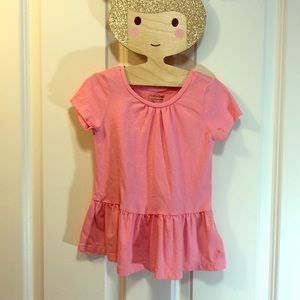 EUC 2T Mayoral Girl Dusty Pink Shorts w/Tie Belt! 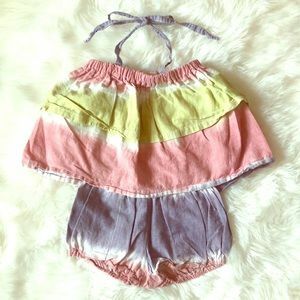 VGUC 2T Wisebirds Co Tie Dye Halter & Shorts Set! 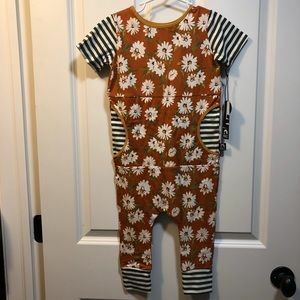 EUC Million Polkadots Striped Romper size 2! 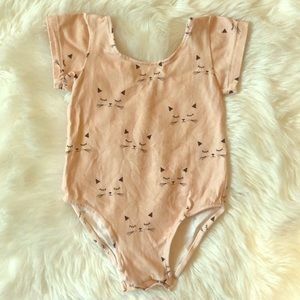 GUC 2T Xaria & Co Pink Kitty Cat Leo w/ snaps! 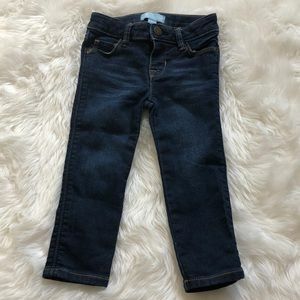 EUC 2T/24m DKNY Black Capri Legging & Tank Set! 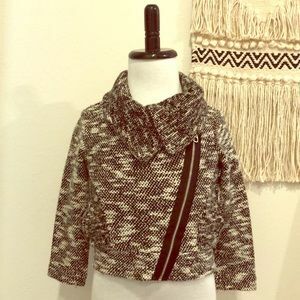 EUC Small Mommy and VGUC Daughter Kimono Set! 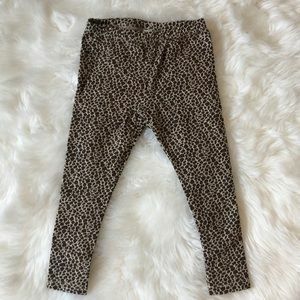 EUC 12-18 mo Million Polkadots Harem Pants!